Search Results: 8 results in 0.0061 seconds. FastPast started a topic 428 CJ Dyno Testing! Gotta love those FE engines! How Much Horsepower Does the Ford 428 Cobra Jet Really Make? Fordâ€™s 428 Cobra Jet doesnâ€™t need cross-bolted mains and solid lifters to make the scene, check out our buildup and and dyno test of a 1969 428 Cobra Jet. Which one do you need? Where do you want to go? We dyno test Ford's 11-14 GT, BOSS 302, Cobra Jet, and GT350 intake manifolds against each other our our moderately built Coyote dyno engine. LS vs Coyote. Cubes vs 4 valves and RPM. 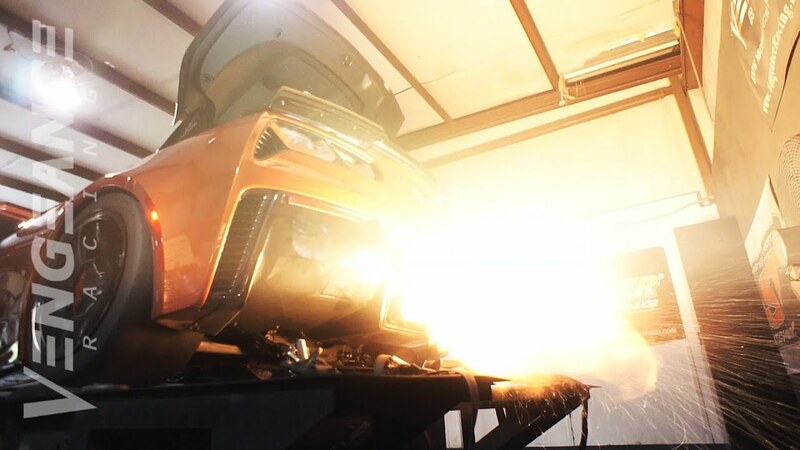 540Hotrod started a topic 1140 RWHP 'Vette! FastPast started a topic 830 Rear Wheel hp!